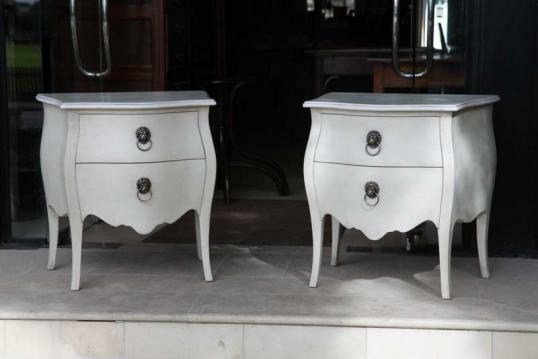 We make these bedside cabinets on a five axis router and they are scaled from a French commode. Finish and mounts of your choice-these have gorgeous lion handles. 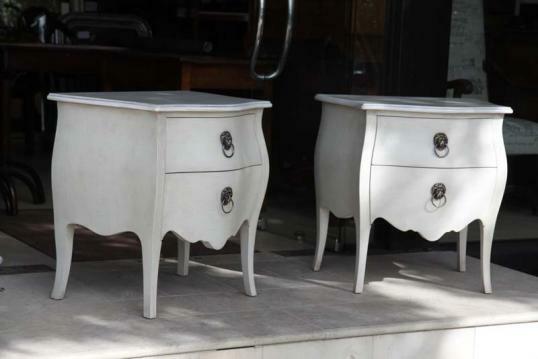 Price is per commode painted. If you are interested in sourcing a similar piece please call us on +64 9 529 1660 or email info@js.co.nz quoting #82-57.